Departing the local area we have a lunch stop at Bowood House on route before arriving at our hotel for dinner. Discover the rich and fascinating history of Bowood House and the Lansdowne family, set within 100 acres of beautifully landscaped Capability Brown Parkland. Surrounding the Georgian House is the Italian-inspired Terrace Garden, the Private Walled Gardens and the herbaceous border. We arrive at our hotel, the 4* Moorland Garden hotel nestled on the edge of Dartmoor in time for dinner. Enjoy a day discovering RHS Garden Rosemoor. 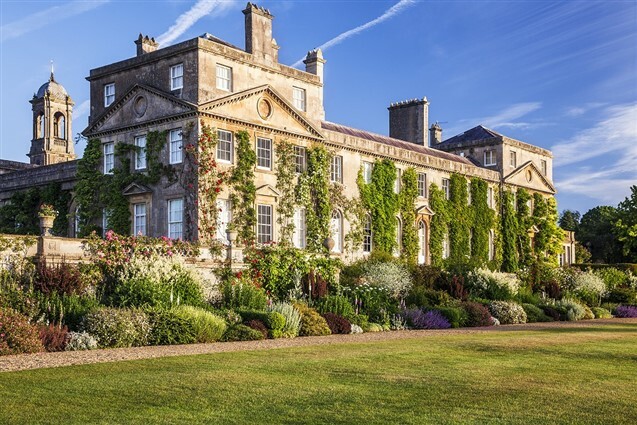 The Devon garden is rich in horticultural heritage and could be said to have two faces: one designed more recently by the RHS and the other created over time. As a visitor, you will experience the newest areas first, beginning with the multi-faceted Formal Garden and then the Stream Field and Lake to the north. These in turn lead towards the South West and Devon Orchards and the very popular Fruit and Vegetable Garden. Walking through the Underpass you discover the contrasting original garden of Lady Anne Berry, which consists of many garden 'rooms' that blend seamlessly into one. Today we visit the world-renowned Eden Project! More than just a huge, tropical garden, Eden is a gateway into the relationships between plants and people, and a fascinating insight into the story of mankind's dependence on plant life. Experience the sights, smells and scale of the rainforests in the Rainforest Biome - the world's largest greenhouse - and discover the tropical plants that are used to produce everyday products. Travel to South Africa and California, as you amble amongst the orange and lemon trees, olive groves and gnarled vines of the Mediterranean Biome and in the 30-acre Outdoor Garden see hemp, sunflowers and other plants that could change your future, flourishing under the Cornish sun. This morning we will take a short drive to Buckland Abbey. The gardens are a wonderful place to enjoy the peace and tranquillity that surrounds the beautiful Tavy valley. Find a seat under the shade of a tree, surrounded by colourful borders, stunning views and the sound of bird song. 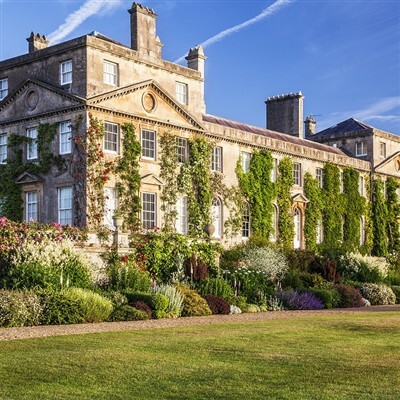 Take the afternoon to explore Saltram House and Gardens. Planted with many impressive specimens of rare, ancient and exotic trees and plants, the garden is a horticulturalists delight. We depart Yelverton after a leisurely breakfast and return home with a stop on route, arriving back late afternoon.